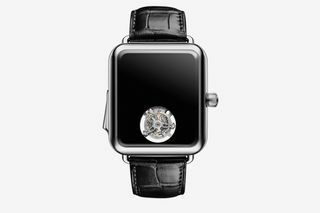 Swiss watchmaker, H. Moser & Cie, has revealed its incredible take on the Apple Watch. 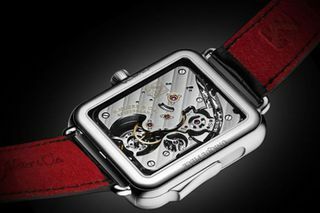 The Swiss Alp Watch Concept Black is, in fact, a mechanical watch. 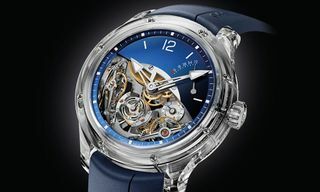 But the sleek, and rather costly, timepiece includes neither hands nor a dial. So what do you get for a $350,000 price tag? Technology that predates the wristwatch itself. “Minute repeaters” were developed before the advent of artificial light and allowed the wearer to hear the time via chimes, much like a grandfather clock. 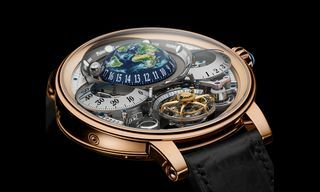 The minute repeaters does not, however, chime at regular intervals but does so on demand. 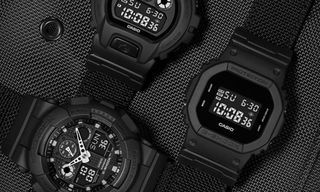 Enter the Swiss Alp Watch Concept Black, the newest iteration of this watchmaking tradition. With no hand and no dial, H. Moser & Cie have taken minimalism to a new level. 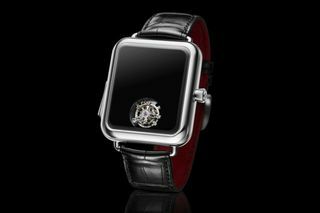 The glossy black dial features a one-minute flying tourbillon at 6 o’clock. And nothing else. Rather than looking at the time you need to listen for it; a flex that could wear on friends and co-workers. In other watch news, the Bamford Mayfair Date might be the best affordable watch from a luxury brand.